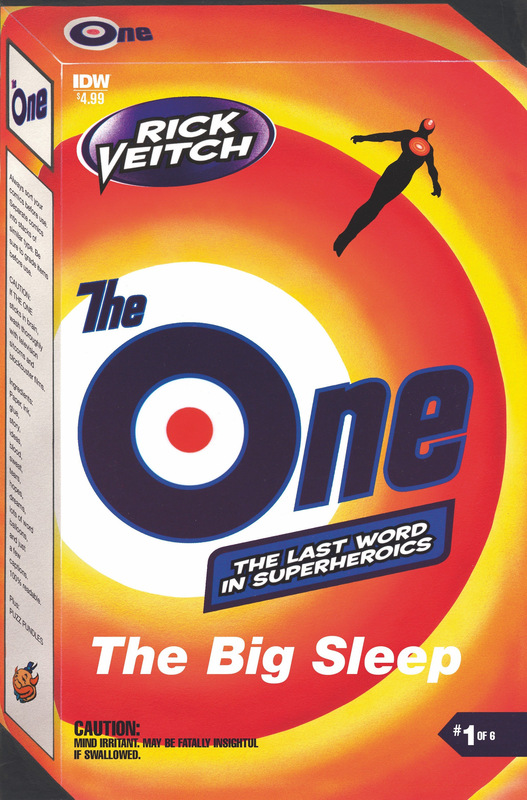 Rick Veitch’s The One has been called the last word on superheroes. IDW Publishing is proud to present a newly remastered version of this groundbreaking series, with completely new coloring that has been overseen by Veitch. The One is a world-spanning, continent-crushing, over-the-top adventure story that brings the United States and Russia to the brink of annihilation… from both nuclear warheads and crazed superheroes-run-amok! Originally published in the mid-80s during the height of tensions between American capitalism and Soviet era communism, The One depicts a nation on the brink of World War III, presenting a shocking worldview which very much mirrors today’s hostile political climate. This classic deconstruction of superheroes predates both Watchmen and The Dark Knight Returns, paving the way for more challenging superhero stories of its ilk to emerge throughout the decade and beyond. The extended length debut issue will be packed with 30 pages of story and go on sale this coming February.